Listing courtesy of Jerald Zwak Gemstone Realty. 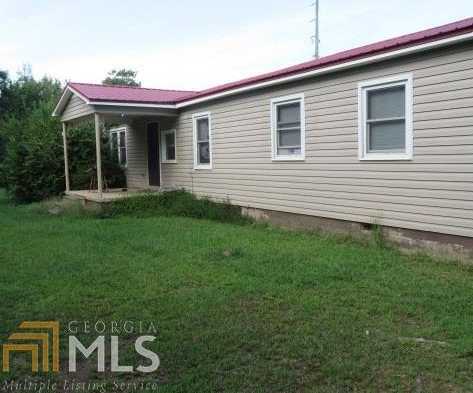 Please, send me more information on this property: MLS# 8476555 – $60,000 – 216 Hatton Ford Rd, Hartwell, GA 30643. I would like to schedule a private showing for this property: MLS# 8476555 – $60,000 – 216 Hatton Ford Rd, Hartwell, GA 30643.